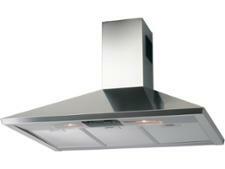 Bosch DFS067A50B cooker hood review - Which? 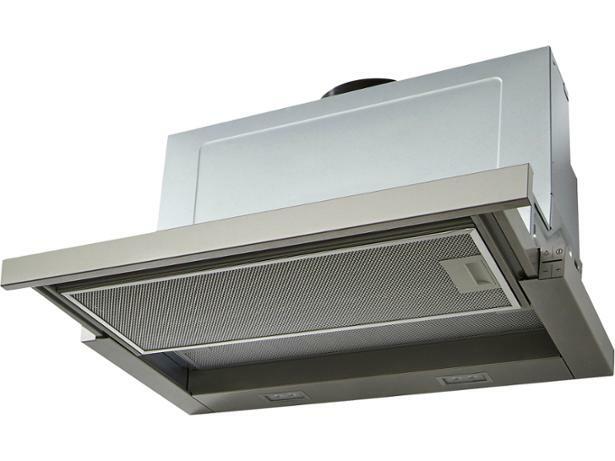 The Bosch DFS067A50B is an unobtrusive canopy-style cooker hood, with a telescopic section that can be extended when in use. The manufacturer claims that this hood is efficient and effective - and 'will have your kitchen odour-free in no time'. Find out how this cooker hood stacked up against others in our tough tests. We have tested 27 cooker hoods and found that there are 1 Don't Buys and 4 Best Buys.